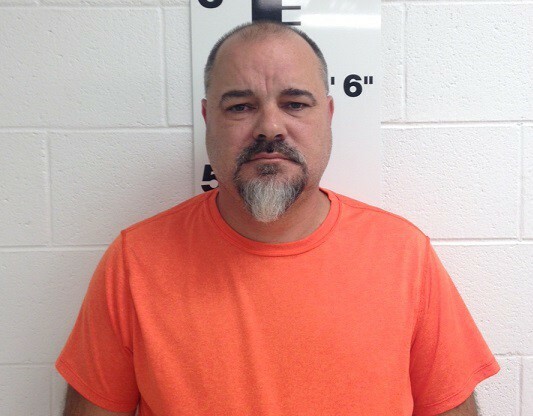 KNOXVILLE – Special Agents from the Tennessee Bureau of Investigation have arrested a now former Claiborne County deputy accused of extorting money from an individual he was investigating. After receiving information from the Claiborne County Sheriff’s Department, 8th District Attorney General Jared Effler requested TBI Special Agents investigate Robert Glenn Chadwell on June 16th. During the course of the investigation, Agents developed information that Chadwell allegedly solicited money from an individual in exchange for not pursuing drug and weapons charges against him. On Thursday, during an undercover operation, Agents observed Chadwell accept $2,000 from the individual and request additional cash as part of the agreement. The department subsequently terminated Chadwell’s employment. Thursday night, TBI Agents arrested Chadwell, charging the 49-year-old Tazewell man with one count of Extortion and one count of Bribery by a Public Servant. He was subsequently booked into the Claiborne County Jail early this morning, where at the time of this release, he was being held on $500,000 bond.